Discover all the teachers who teach at Istituto Secoli. Arianna Sometti teaches CAD Patternmaking for both Menswear and Women's wear. She graduated in Fashion Design at Politecnico di Milano and from a Master course in Istituto Secoli where she has been teaching since 2013. “It’s really wonderful to work with young people transferring them knowledge with passion. Teaching is a job which needs a lot of patience and for us, in particular, is fundamental to be open-minded because we work together with international students”. 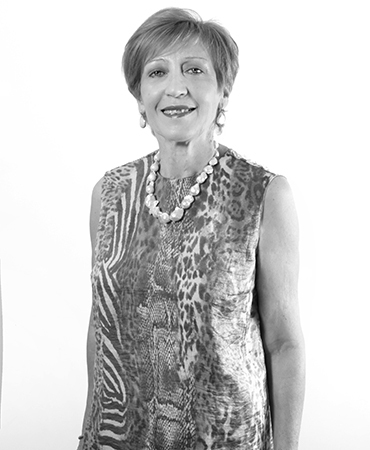 Caterina Di Giacomo is an Istituto Secoli’s Professor for Women's wear Patternmaking. She has had a long experience both as freelance and in-company pattern maker. She teaches blocks making, pattern making and size grading for Women's wear. 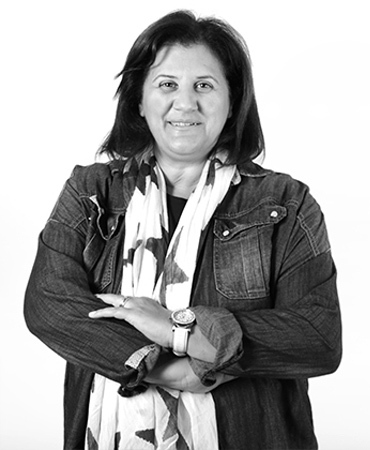 She graduated at Istituto Secoli where she has been teaching since 2008. 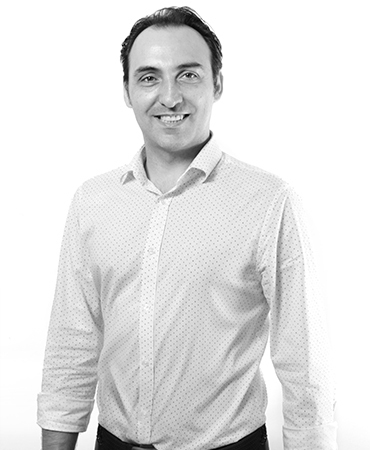 "I love teaching and transfer to students my own knowledge and above all the passion for this job. With students we always establish a family relationship useful to know their stories, their dreams and the right motivation that bring them to enroll in our Institute. I think that’s a great added value, together with technique and top level design preparation for that our Institute is recognized worldwide". 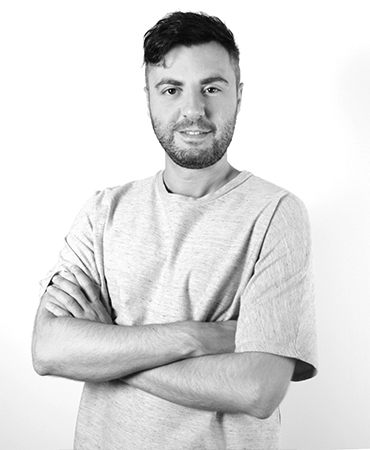 Domenico Civita graduated in Fashion Sciences and Technologies at the University of Bari and specialised at Istituto Secoli where, since 2013 he has been teaching Fashion Design for both menswear and women’s wear courses. 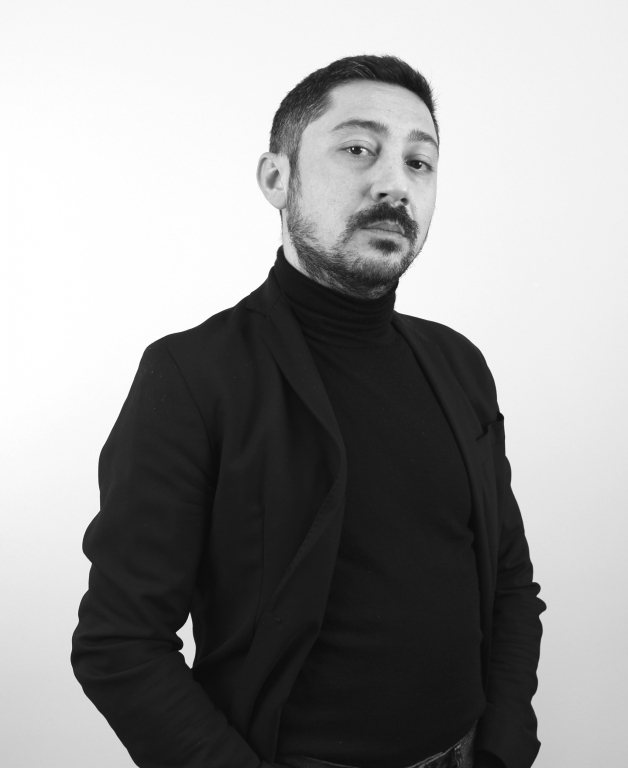 His expertise covers subjects as: study of the figure, history of costume and fashion, fashion design techniques, science and technology of textile materials, trend forecast and collection development. 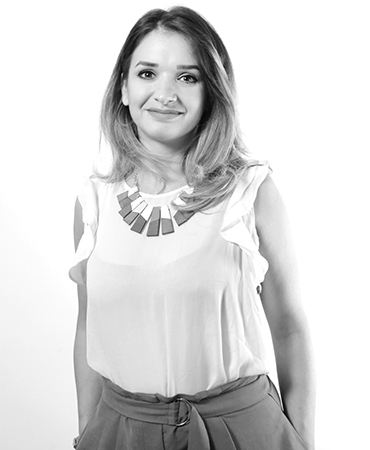 "Teaching at Istituto Secoli is a very important growth opportunity for me too. Here there is a stimulating exchange between teachers and students: while I transfer them my know-how, they show me a new and always different way of thinking and seeing fashion. At Istituto Secoli students learn the technique, how to concretely create a fashion collection, and build their foundations for entering the labour market with competence and awareness ". 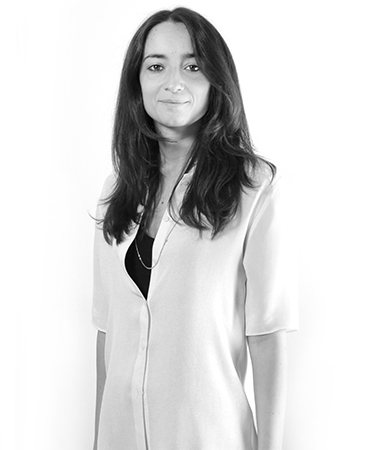 Claudia Colombo is lecturer of Digital Image Processing and Graphic Design. 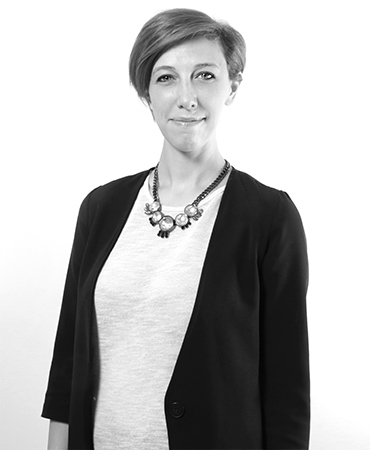 She has worked in the style and product office of several fashion companies. 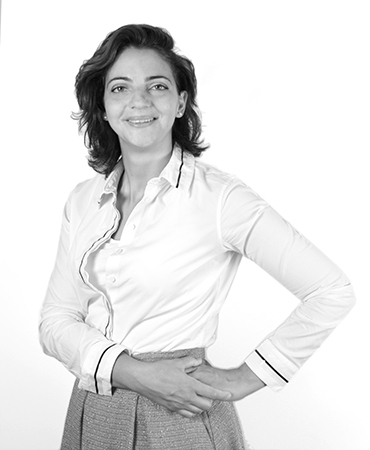 She specialized at Istituto Secoli where she started teaching in 2011. "Working with young people is a daily challenge, very stimulating. I always try to keep students’ attention alive using creative exercises. The aim is not only to convey notions, but mainly to boost their curiosity and reasoning. Mistakes and self correction are very important for learning, they are the first step to gain a working independence into this sector. The key word is just one: experimentation". 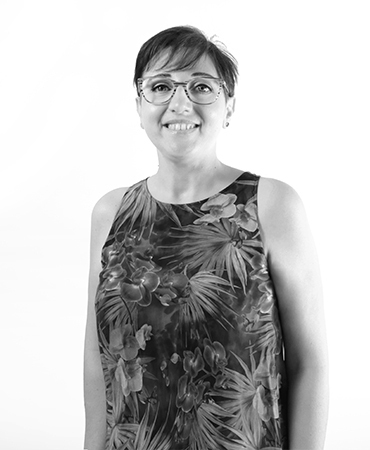 Mariangela Conidi graduated at Istituto Secoli and after 10 years of experience as freelance patternmaker, in 2000 she joined our faculty staff and since then she is lecturer of Patternmaking Women’s wear. "I love teaching and I love dealing with young students. My main task and aim is scouting their talents and help to bring them to light. Here at Istituto Secoli we do not only teach a method but we take care of our students’ professional growth: that’s what make the difference of our Institute! I experienced this behaviour during my study here, it became part of me and now I would love to transfer it to the new generations ". 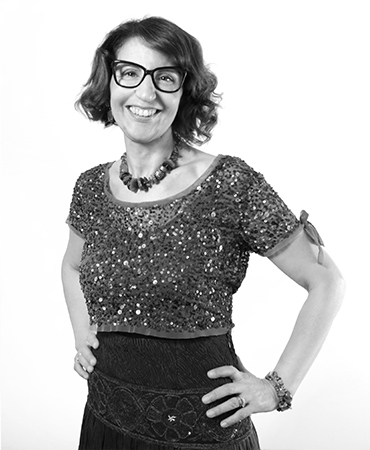 Daniela Bertolotti teaches Sewing and Prototyping in both Menswear and Women’s wear courses. She has worked as sample maker, made to measure tailor and for the haute couture fashion shows of important brands, like Dolce & Gabbana and Prada. She graduated at Istituto Secoli where she has been teaching since 2016. 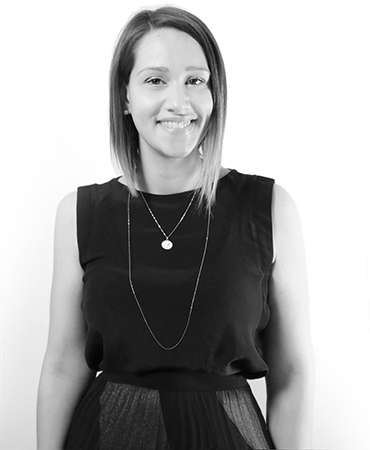 "After studying at Istituto Secoli and after many year of experience in the industry, I decided to move to teaching. It has been a big change for me, but I am happy I did it. It is beautiful to transfer competence and passion for this world to students who are active and eager to learn". 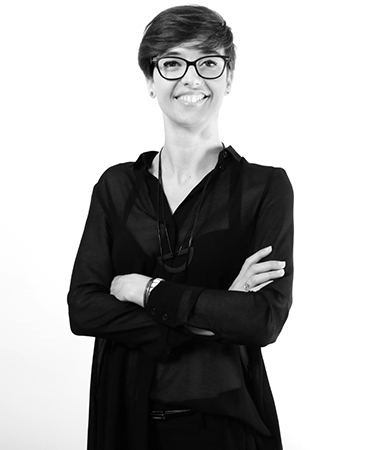 Enrica Vallone is lecturer of Fashion Design and Fashion Portfolio and she has been teaching at Istituto Secoli since 2015. 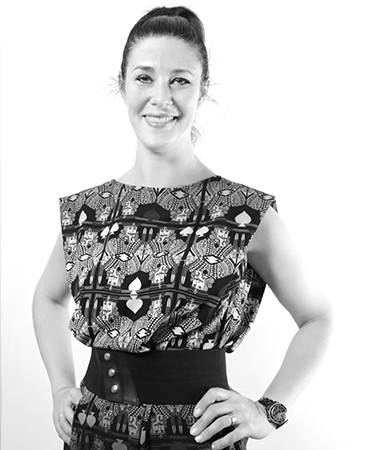 She has years of experience as a designer of women's wear and currently works as consultant for some fashion companies. "Istituto Secoli is a prestigious school of fashion and it is renowned in the industry for teaching how to really “Make Fashion”. For me it is important to teach here and to transfer to the students what I have learned during my in-company experiences. It is essential to create a relationship with them, to understand their needs and aspirations for better guiding them towards their professional future ". 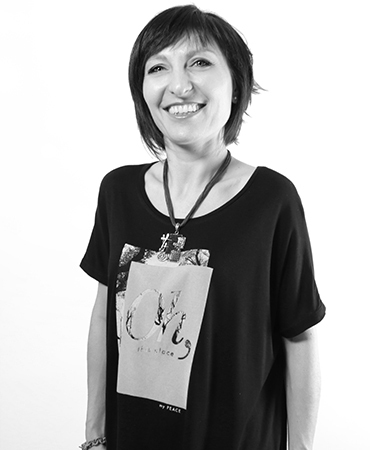 Federica Caputo is lecturer of Patternmaking Menswear and Women’s wear. 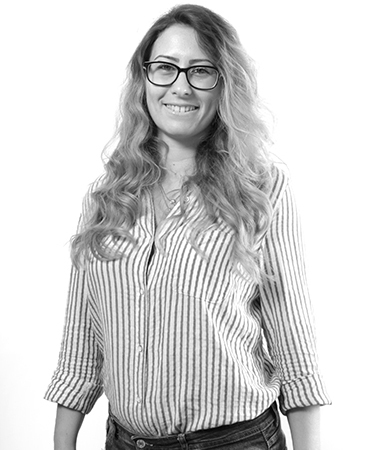 After graduating from Istituto Secoli she worked as patternmaker for several fashion companies based in Milan. She has been teaching at our school since 2007. "It's nice to work in a creative environment where you can express yourself, your personality. I like the human dimension of teaching and being a tool for the realization of students’ dreams ". 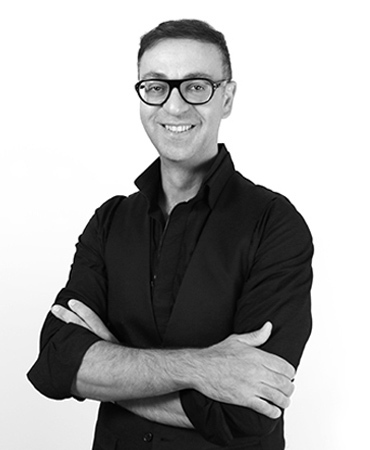 Gaetano Currò is lecturer of Patternmaking Menswear and Women’s wear. After his graduation at Istituto Secoli, he held several training consulting activities at patternmaker departments of some important fashion brands, like Giorgio Armani. He teaches at our school since 1998. “The first thing I would like to transfer to our students is the love we have for teaching. Here at Istituto Secoli, besides learning the theoretical techniques, students are involved in practical works that help them breaking down boundaries, even the linguistic ones, and learning how to concretely make fashion”. Paolo Lentini is a tailor with over thirty years of experience in the most renowned tailor shops of Milan. After his degree in Political Science he graduated at Isituto Secoli, where he teaches Men’s Tailoring since 2013. 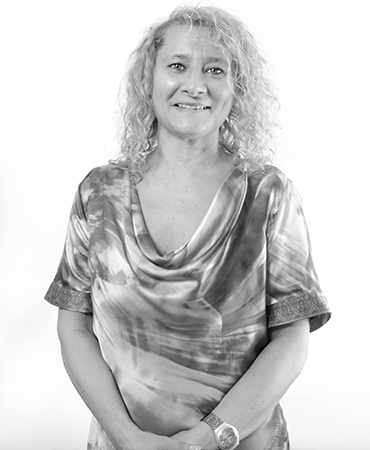 "Teaching at Istituto Secoli for me means to transfer to the students all the knowledge I have acquired over many years of work, means giving them a good preparation to start this profession which is an ancient art that is being lost. Here we establish with the students a relationship of trust, essential condition for the best leaning results. Istituto Secoli is a very popular and internationally renowned school. Young people choose us because they know that here they can find well-trained teachers, can gain excellent results and that our graduates are the most sought-after by the fashion companies ". Mario Argentieri teaches Patternmaking for both Menswear and Women's wear. He began his career as a tailor and gained experiences in Sportswear brands. In the past 30 years he has been Chief Patternmaker for several fashion brands, some of which are: Gianni Versace and Dolce & Gabbana. He studied at Istituto Secoli and since 2016 he has been teaching for our School. “Learning means to transfer experiences to hand down, because culture has to be for all and has to serve all". 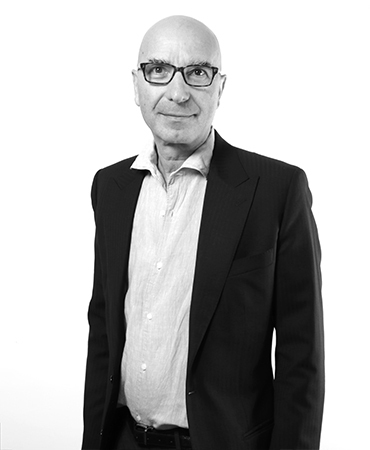 Agostino Polano is a Professor of Costume and Fashion History, Fashion Design, Trends forecasts and Collection Development in Menswear and Women's wear courses. 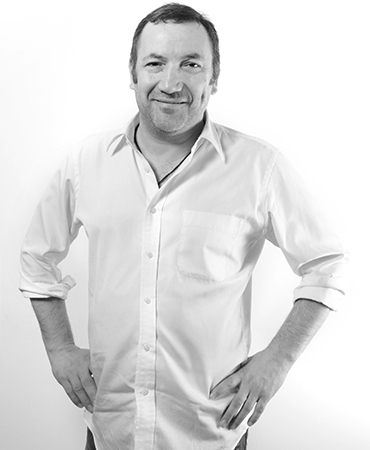 In the past he has been the Fashion Design Office Resposible and Product Officer for many fashion brands. Since 1992 he has been teaching Fashion Design at Istituto Secoli. “Teaching at Istituto Secoli means to transfer to students my own experience and deeply knowing Istituto Secoli Method and DNA I can share them to the young generation. Constant updates and neverending renovation are the basic element to work in the fashion industry." 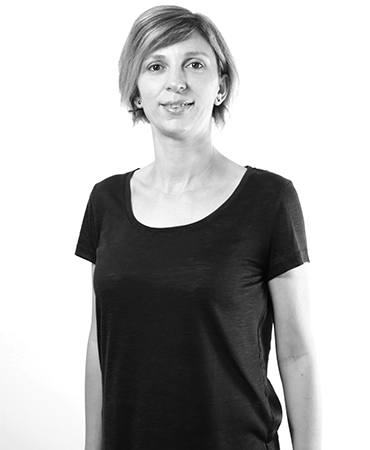 Stefania Paganotto is lecturer of Patternmaking Women’s wear, Lingerie, Children’s wear and Prototyping. She graduated at Istituto Secoli and started teaching here in 2004. "I would have never thought that this would be my job and that I would do it with so much passion. Being open minded and keep on moving with the times is the thing that I like the most of this job. Istituto Secoli is the right answer for those who are strongly motivated to learn how to make fashion: from the idea to the final garment”.